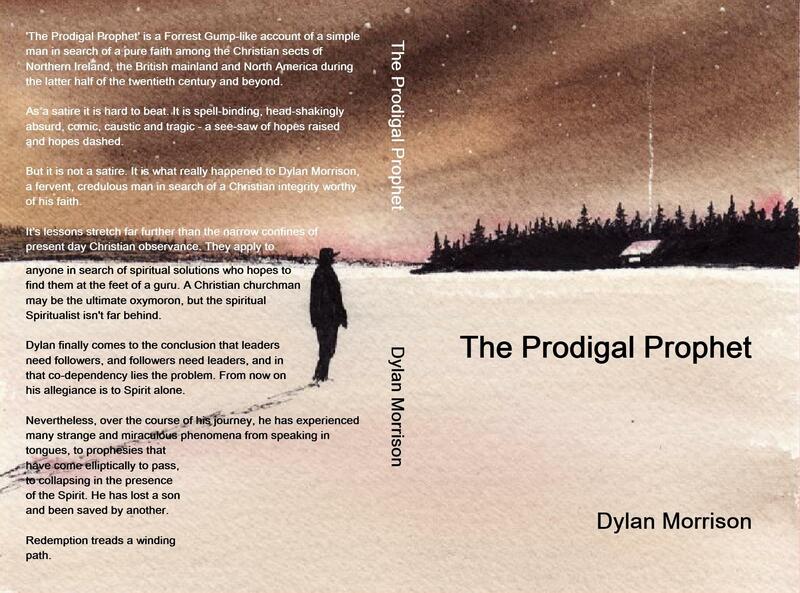 I’m delighted to report that my book ‘The Prodigal Prophet’ is now available on Amazon and Kindle sites. It’s been a long wait but I trust that my story can bring hope to those who can’t get their head around the whole God thing. In my 54 years I’ve been round quite a few bizarre religious corners and would love to help you avoid some of the many pitfalls that lurk within mainline Christianity.